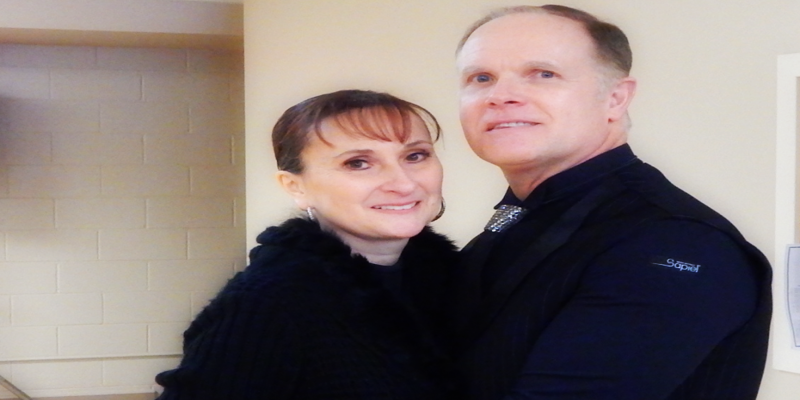 Randy Deats and Kathy St Jean are the co-directors of the New England Dance Festival. They love running this event each year! They want everyone up and dancing all weekend long, and they know how to throw a party! Chairman of Judges of many (Ballroom) competitions. Randy was the star of the PBS TV series “Dancing Disco.” The show won an Emmy for outstanding instructional programming, and had an accompanying book.